Ask the Application Specialists: What is the recommended tire pressure for the Apache Sprayer? 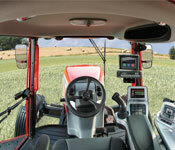 Ask the application specialists: What recommendations do you have for winterizing the Apache Sprayer? Ask the Application Specialists: How do I properly rinse the booms? Ask the Application Specialists: Why are the front tires smaller than the back tires? 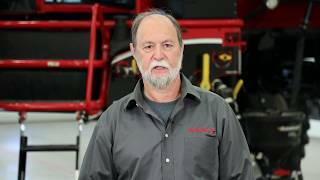 Ask the Application Specialists: What brand of oil is best for my sprayer?